You can be assured that all enquiries will be treated with strictest confidence and totally obligation-free. In particular, we will not release your CV to anyone without your approval, unlike some other recruiters who simply send your CV to every employer in town. We may not list all vacancies that we have for several reasons. If you don't find the position that suits you listed above, you could still express your interest with us by completing the form below. Please do not use the form below for fresh graduate positions and internship. Fresh Graduate and those with actuarial work experience or 2 years or less, please visit <here> instead. For Internship, please visit <here>. You are strongly advised to use your personal email to correspond with us. Due to our overwhelming success, certain employers have blocked our emails from entering their email system. 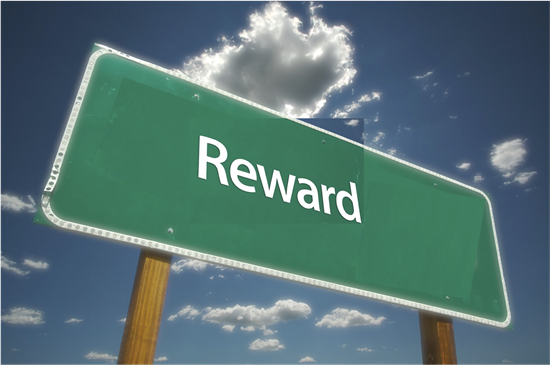 Get rewarded with up to RM3,000 when you are successfully placed by us!